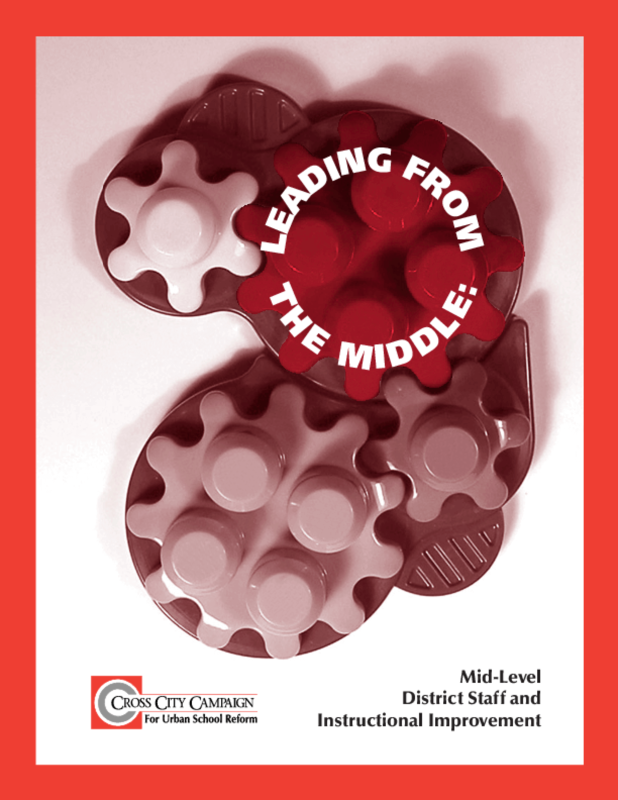 This three-year research project demonstrates that mid-level central office staff can make or break critical reform initiatives. It also provides strong recommendations for a new vision of leadership in which central office and school staff become equal partners. Copyright 2004 Cross City Campaign for Urban School Reform. All rights reserved.